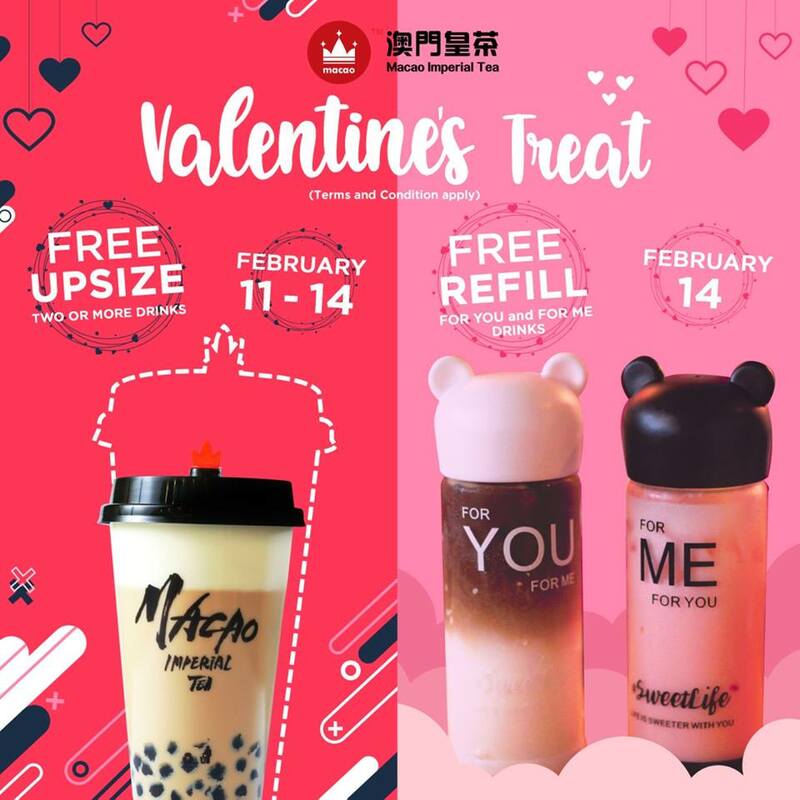 Valentines's Day is fast approaching, and what could be lovelier than giving FREE REFILLS, DISCOUNTS and EXCLUSIVE TREATS to all Macao Imperial Tea fanatics! • Promo will run from February 11-14, 2019. • All customers who purchased the For You and For Me drinks on February 14, 2019 are all eligible for the promotion. • Available on ALL MIT Branches nationwide.